Two top agents have joined forces to launch the Chas Everitt International branch in Polokwane, the bustling capital of Limpopo. 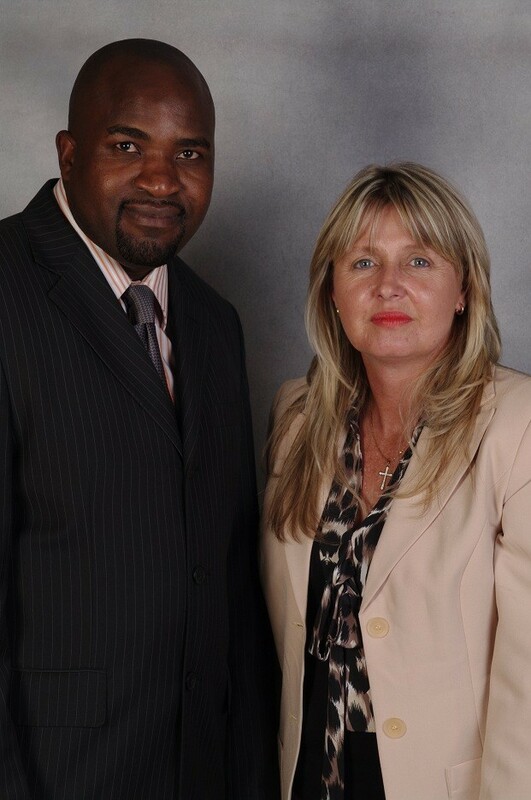 They are Lynn Paul and Vincent Raphulu (see picture), both of whom spent several years working for other “big name” estate agency groups but recently decided to acquire the Chas Everitt Notebook® licence for Polokwane and work for themselves. “The Notebook business model is perfect for start-up operations like ours,” says Vincent. “It is affordable but at the same time gives us access to the business support systems and marketing channels of a major national real estate company so we can guarantee that our clients’ properties get the widest possible exposure to potential buyers. This market, he says, is increasingly active, especially in the R500 000 to R1m price range, which is currently attracting large number of first-time buyers. Relatively high rentals are driving many of the current sales in Polokwane, says Lynne, because there is a shortage of rental stock in some sectors, “but there is also a growing awareness that now is a good time to buy property – before prices and interest rates start to climb once more. Chas Everitt International head of franchising Barry Davies says the Notebook® concept was specifically devised to enable top agents and independent principals to operate under the strong national brand and gain access to the Chas Everitt business systems, websites, marketing material and training courses at a much reduced entry and operating cost.